An Ethiopian ex-minister was arrested on Wednesday on suspicion of “mismanagement of public funds” while he was head of a regional public investment fund, the state-affiliated Fana Broadcasting said. ADDIS ABABA: An Ethiopian ex-minister was arrested on Wednesday on suspicion of “mismanagement of public funds” while he was head of a regional public investment fund, the state-affiliated Fana Broadcasting said. Prime Minister Abiy Ahmed has been pursuing a nationwide crackdown on graft in the public sector since taking office last year. Bereket Simon, who served as minister of communication in the 1995-2012 government of Meles Zenawi and was widely considered his right-hand man, co-founded the fund, TIRET Corporation, in 1995 and led it until 2017. TIRET belongs to the Amhara regional administration and owns firms in the brewery, construction, transport and logistics sectors. Also arrested on the same allegations on Wednesday was Tadesse Kassa, a former board member of TIRET. Neither Bereket nor Tadesse were immediately reachable for comment. 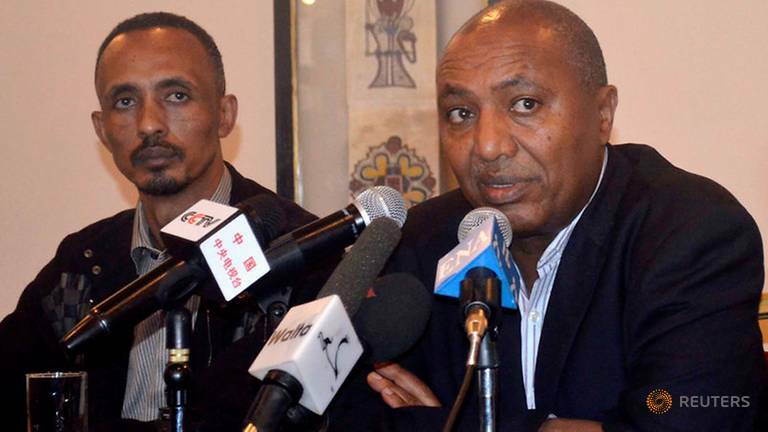 The two suspects were taken to Bahir Dar, capital of Amhara region, from their residences in Addis Ababa, and were due to be charged, Fana quoted the head of Amhara’s anti-corruption commission as saying. Earlier this month, Ethiopia charged the former head of the military-run industrial conglomerate METEC and other officials with corruption.